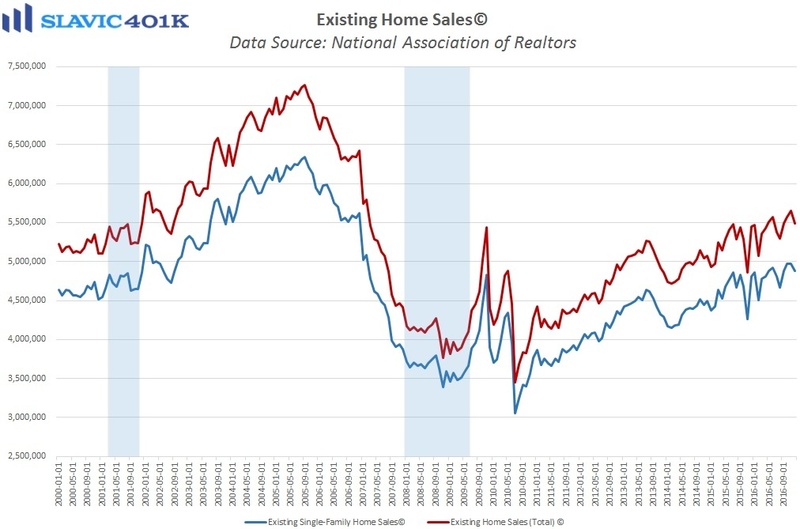 Elsewhere, a report from the National Association of Realtors (NAR) showed that total existing home sales in America, which account for a much larger portion of the overall U.S. housing market than new home sales (due out this Thursday), fell by 2.8 percent in December to a seasonally adjusted annual rate of 5.49 million units. 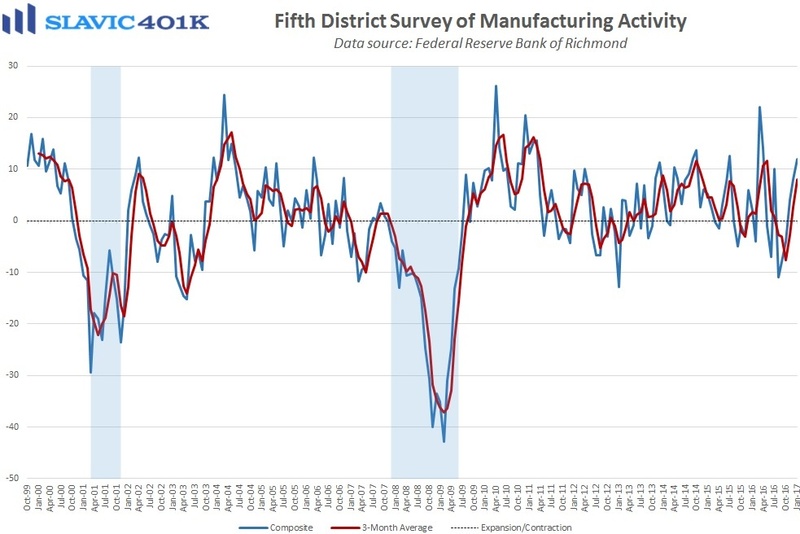 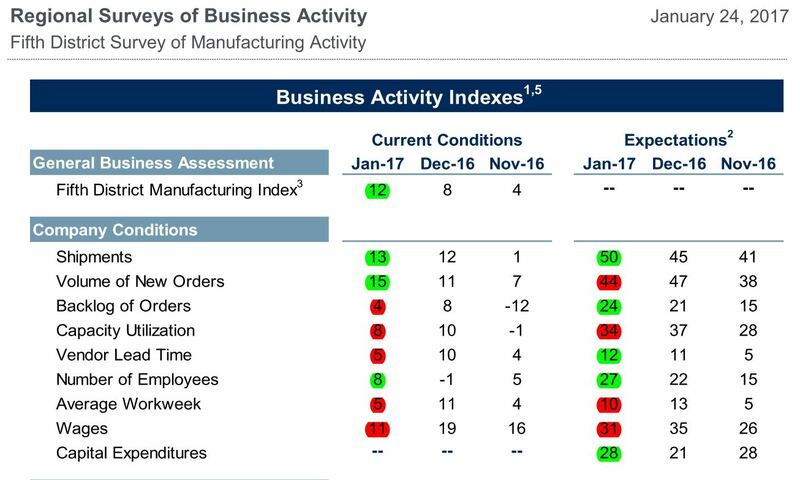 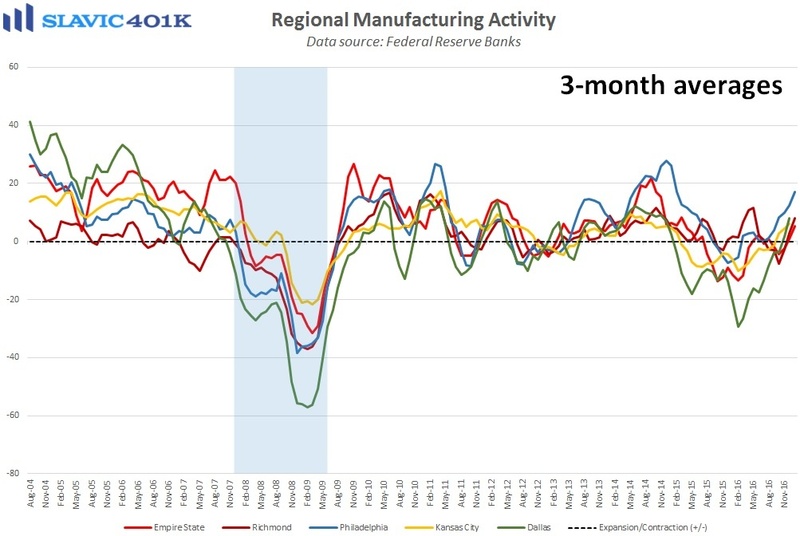 That was much worse than economists had expected and the largest monthly decline since July. 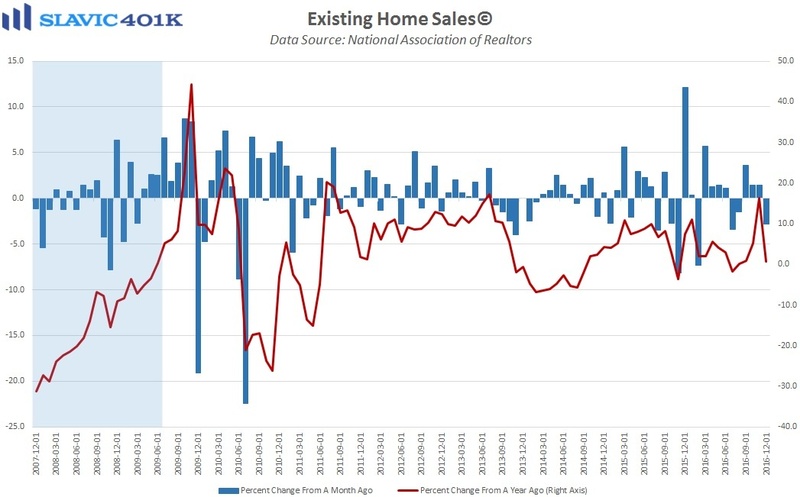 Lawrence Yun, NAR chief economist, added that “higher mortgage rates and home prices combined with record low inventory levels stunted sales in much of the country in December.” Over the past twelve months, though, existing-home sales totaled 5.45 million units, making 2016 the best year for sales in a decade. 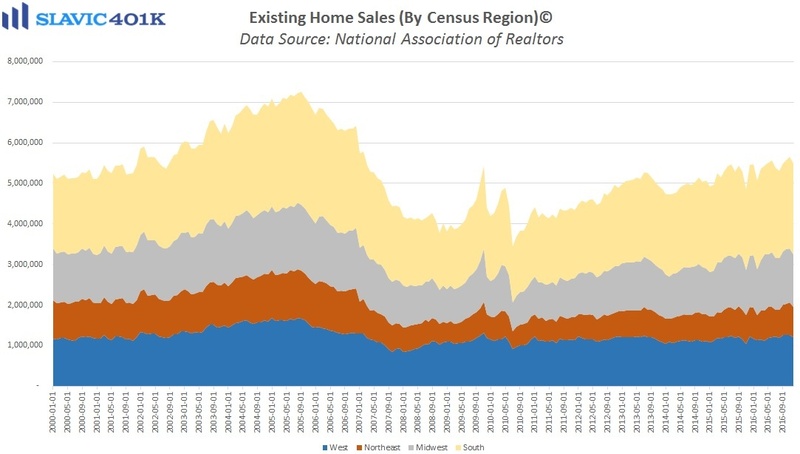 Regionally, home sales in December were flat in the South but fell in the Northeast (-6.2 percent) and the West (-4.8 percent), and the Midwest (-3.8 percent). 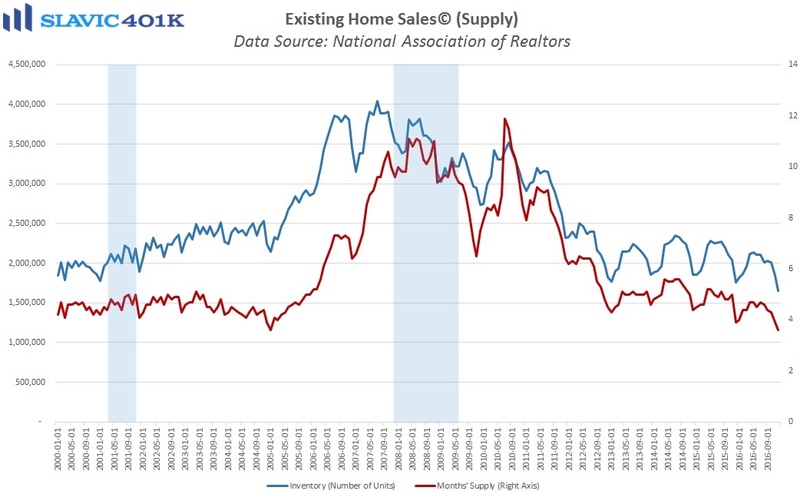 Total housing inventory plunged by 10.8 percent to 1.65 million existing homes available for sale in December, and months’ supply slid to 3.6 at the current sales pace. 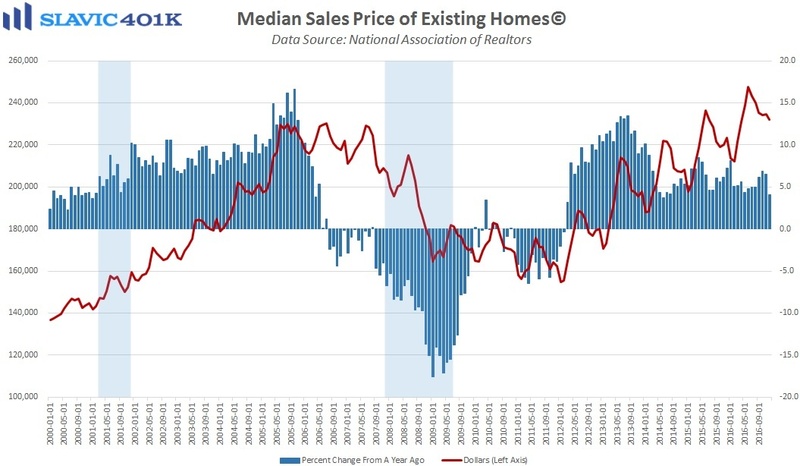 The median selling price was $232,200 in December, a 4.0 percent gain compared to this same period last year and therefore the 58th consecutive month of annual growth.